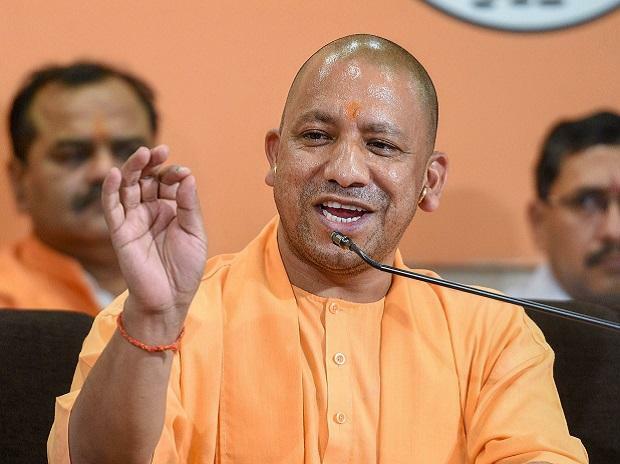 As a Diwali bonanza, the Uttar Pradesh government Friday announced 30-day bonus to its 14.02 lakh employees, incurring an additional expenditure of Rs 9.67 billion on its exchequer. The government also announced Dearness Allowance (DA) at enhanced rates with effect from July 1, 2018, incurring another burden of Rs 7.89 billion for the remaining eight months of the financial year, a government spokesman said. The state government has issued orders for disbursal of bonus for 30 days for the 2017-18 fiscal to employees of the state government, aided educational and technical institutes, local bodies and daily wagers, the spokesman said. Like the previous years, 75 per cent of the bonus amount will be deposited in the PF account, he added.